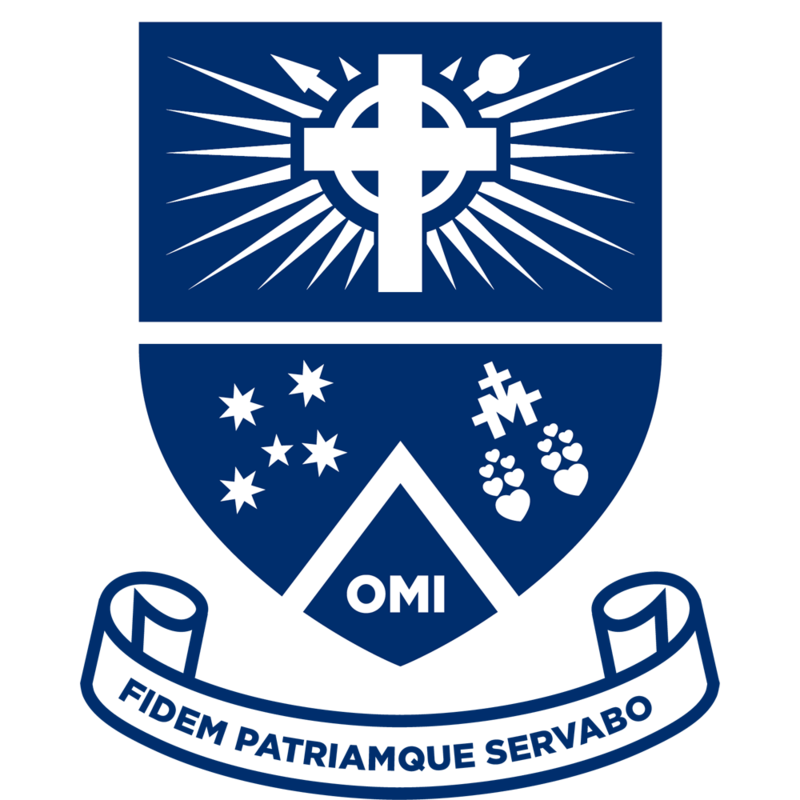 Mazenod is a school where all students are given the support to flourish. For those students who experience difficulties engaging with the curriculum, we have a team of specialist teachers who will support them in their learning. In Years 7-9, this involves withdrawal from some subjects during some lessons to receive extra help. Additionally, in Years 8 and 9, we provide Modified Maths and Modified English (Year 9) to support students who need the extra help. Most importantly, we work to ensure that our curriculum is inclusive for all students so that they may continue to grow in their learning confidence and in their achievement.